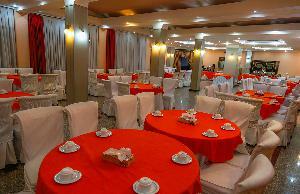 Located in Kerman’s Akhavan Hotel, this restaurant serves a variety of tasty traditional Persian and international dishes. 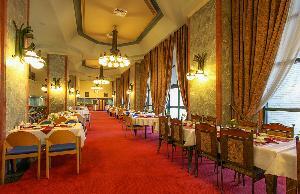 Located in Kerman’s Pars Hotel, this restaurant serves a variety of tasty traditional Persian and international dishes. 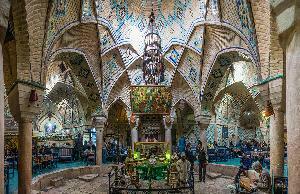 Hezar Va Yek Shab St. 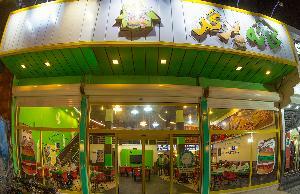 This fast food joint serves a variety of pizzas, burgers and sandwiches suitable for every taste. 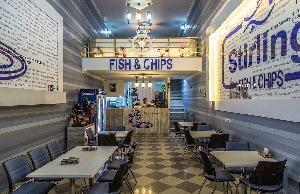 This restaurant serves crispy Fish & Chips in a trendy environment. 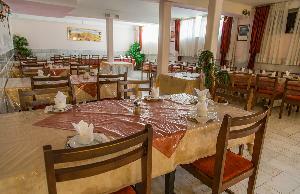 Located in Kerman’s Tourist Inn Hotel, this restaurant serves a variety of tasty traditional Persian and international dishes. 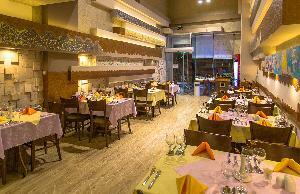 This traditional restaurant offers a variety of Persian dishes.